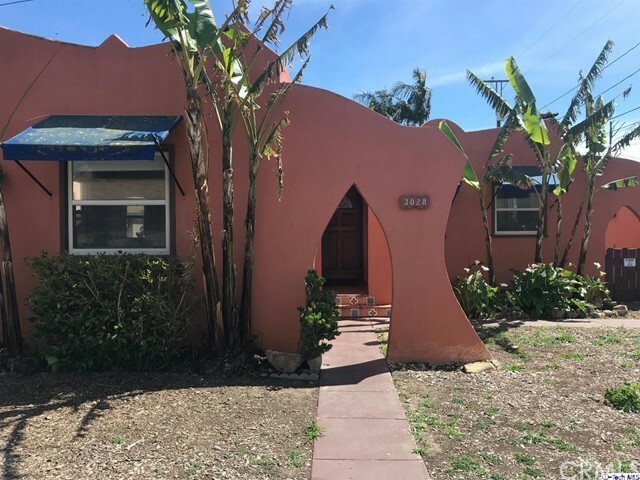 All San Buenaventura homes currently listed for sale in San Buenaventura as of 04/20/2019 are shown below. You can change the search criteria at any time by pressing the 'Change Search' button below. 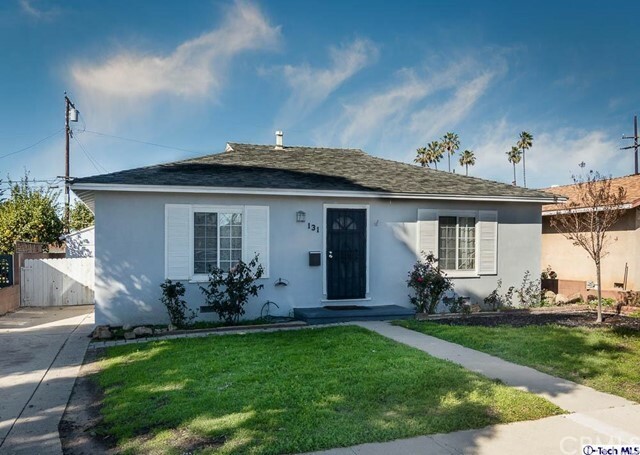 If you have any questions or you would like more information about any San Buenaventura homes for sale or other San Buenaventura real estate, please contact us and one of our knowledgeable San Buenaventura REALTORS® would be pleased to assist you. 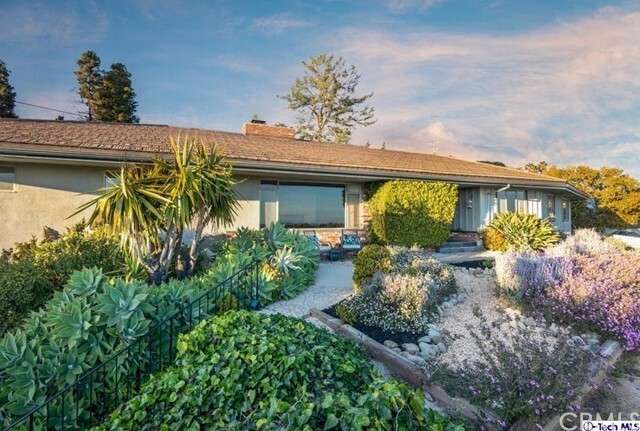 "AMAZING Custom, Classic Mid-Century Modern (circa 1960) ranch style home with stunning sunset, ocean coastline and island views with city light views at night. This custom home comes complete with a 1.5 bedroom granny flat situated adjacent to Poinsettia Elementary School. Enjoy mid century architecture (local architect) at its finest with solid wood built ins and paneling throughout. Stone indoor/ outdoor planter boxes and a wrap around stone and brick fireplace, 12 feet of sliding glass to the back patio, huge patio, grass and terraced back yard. This home is straight out of a time capsule with entry continuation inside-outside flagstone and mirror planter boxes. Oversized bedrooms, amazing master suite. Separate entrance unit 1.5 beds with indoor laundry room, separate fenced yard, patio raise plant beds and plenty of storage. 30 years mature drought resistant landscaping. This custom 1960 gem has a steel roof." "Charming Spanish Bungalow with old world charm tastefully updated for today's living and lifestyle. Featuring an open floor plan to maximize your living space. The Gourmet kitchen boasts recessed lighting, a large center island, quartz counter tops,custom cabinets, top-line appliances with a GE Monogram Refrigerator, NEW 48 inch Professional Range with 6 burners, griddle and double oven. An Original Fire Place and hardwood floors thru out keep the character and charm of this classic home. Newer plumbing,electrical,dual-pain windows,tankless water heater, fully painted interior and beautifully remodeled kitchen and bathroom are other great updates and upgrades. In the Master bedroom there is abundant storage in the walk-in closet. The relaxing newly landscaped backyard features a large tree, mature foliage and a covered and bricked patio. You will be very conveniently located in the Midtown Area near Main Street to shopping, restaurants, Pacific View Mall and the Beach! Hurry to view this special Home!" "Location! Midtown Ventura close to downtown and the beaches. Hop on your beach cruiser from this bungalow and touch sand within minutes of your ride! Mid-town 3+1 bungalow, centrally located among some of Ventura's finest shopping and dining. Great curb appeal with some systems upgraded. This home's interior is in need of cosmetic TLC and is ready for your personalized touches. Big backyard and great opportunity for first time home buyers."